A little more than a year after the World Health Organization (WHO) announced that it was going to make the first official in-depth evaluation of the therapeutic value of the cannabis plant and its derivatives in 82 years since its international ban, they have finally made public the results of the report. On July 23, the Secretary General of the United Nations (UN), António Guterres, received the conclusions of the preliminary study, which has been formally called “pre-review”, carried out by the Expert Committee responsible for this important task. It recommends a relaxation of the severe international controls on the therapeutic use of cannabis. It seems that we are getting closer and closer to the long-awaited and necessary reclassification of cannabis as a controlled substance within the international conventions on narcotics. For the time being, this is only one step, the first taken by the WHO in more than eight decades, but it places this specialized UN agency on the right track to put an end to the paradoxical (il)legal situation of cannabis at international level. In order to lead the management and coordination of public health issues at international level, the recommendations should be based on up-to-date scientific evidence. And that had not been the case for cannabis since this international body was created in 1949. The 40th Meeting of the WHO Expert Committee on Drug Dependence (ECDD), was held last June in Geneva, Switzerland. This committee is made up of experts in fields such as pharmacology, toxicology, biochemistry and clinical practices, and its mission is to review the therapeutic value of cannabis and its derivatives, based solely on scientific evidence. Products made with pure Cannabidiol (CBD), one of the main active compounds of cannabis that has no psychoactive properties, should not be controlled by International Drug Control Treaties, so it is necessary to reclassify it in the List of Controlled Substances. The commission recognizes that there is no evidence of any case of abuse, dependence or public health problems related to the use or consumption of CBD. In what concerns the cannabis plant, the Committee recognizes that there is sufficient scientific evidence demonstrating the need for a critical review of the scientific literature on the plant, including its resin, extracts and tinctures (also those with high CBD content), as well as THC and THC isomers. It recognizes that the current classification is not consistent with the inclusion criteria of that list, as the plant and its derivatives are not susceptible to abuse, nor do they produce dangerous harmful effects as those of the other substances included in Schedules I and IV. Although Cannabidiol is not specifically included in the UN Schedules of Controlled Substances, cannabis extracts and tinctures are, which may also contain CBD among other cannabinoids. Strikingly, extracts and tinctures are in Schedule I, together with such harmful substances as cocaine, heroin, methadone, morphine and opium. Schedule I is reserved for substances with addictive properties that present a serious risk to health. Despite this classification, both clinical and scientific research as well as medical practice have for years shown that the therapeutic applications and medicinal benefits of cannabis and cannabinoids, such as THC or CBD, are many. When a substance is not included in any of the UN control schedules, it is understood that its production and supply are not subject to strict international controls, but that it is the legislation of each country that must decide its legal status. More concretely, the CBD case has shown that society is often ahead of legislators and global health agencies. Many countries have already officially recognized its medicinal value or have legalized its use in some way, thanks to the pressure of different groups, including patients themselves. The importance of the recommendation to reclassify CBD lies in the fact that many patients today use and need CBD for the treatment of diseases and ailments such as depression, anxiety, chronic pain, diabetes, epilepsy, neuropsychiatric disorders, cancer, and so on. Due to the current legal status of cannabis, however, many of these patients rely on their geographical location to have access to medicinal products made with this cannabinoid. 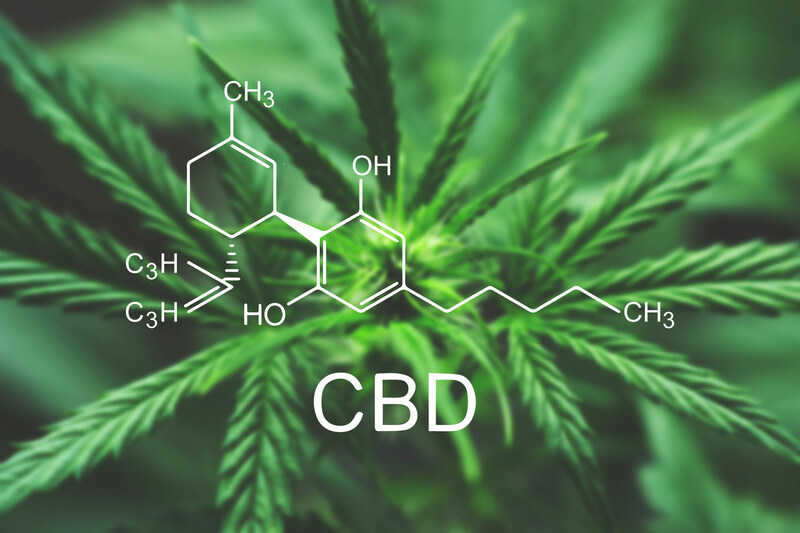 Hence, the WHO endorses its previous conclusions describing CBD as a low-risk cannabinoid and recognizes that it provides health benefits and therefore recommends that it should not be included in any of the above-mentioned lists. What About the Rest of the Cannabis Plant? 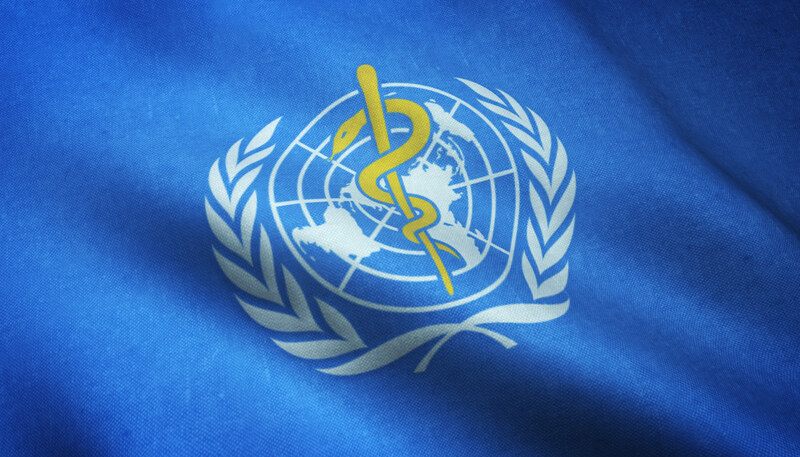 The WHO has finally come to the conclusion that there is enough scientific evidence to recommend to the UN a Critical Review of cannabis, the conclusions of which will be known in a couple of months. The review will deal with four specific points already mentioned above: the cannabis plant and its derivatives, namely, its resin, extracts, tinctures, THC and THC isomers. Although cannabis has remained listed since 1961 in Schedules I and IV, which are reserved for the most harmful and dangerous narcotic substances, possessing no or little medicinal value, the WHO did not have any study on the plant confirming its lack of therapeutic value, something that is required by the international treaties themselves. Finally, the WHO has officially admitted that there is scientific evidence to the contrary. In this new document, the Committee acknowledges that there is no record of a single death related to a cannabis overdose and describes it as a “relatively safe substance”. It also refers to the “large amount of pre-clinical literature” showing that cannabinoids “reduce the proliferation of cancer cells” inhibiting “cancer cell migration and angiogenesis in numerous cancer cell types”. Similarly, the report confirms the existence of sufficient scientific evidence demonstrating the effectiveness of cannabis-based treatments for diseases and symptoms including: “appetite stimulation, chronic pain, epilepsy, neuropathic pain, opiate dependence, post-traumatic stress disorder, and sleep disorders”. The WHO should be reminded that the lack of prior medical research on the potential benefits, or harms, of cannabis has been hampered by the strict irrational regulations that apply to substances in Schedule 1. The ECDD pre-review states that, although “adverse”, but mild effects are possible, and despite the fact that cannabis may cause physical dependence, its current classification in international treaties “may not be consistent with the criteria” for inclusion in that list. It will be during the 41st meeting of the Expert Committee, to be held from 12 to 16 November 2018, that the critical review will be finalized and subsequent recommendations issued on the potential reclassification of cannabis, its active components and derivatives, currently on Schedules I and VI. The final step is expected to be taken in March 2019, when the UN Commission on Narcotic Drugs (CND) will have to decide whether to adopt or reject the recommendations made by the WHO Expert Committee. There seems to be more reason to be optimistic than ever. The WHO has officially recognized that CBD has medicinal health benefits, as well as admitting that there is enough scientific evidence to prove that the same could apply to the cannabis plant. Moreover, the fact that the UN Secretary General was the prime minister of Portugal when the nation decriminalized the use and possession of all drugs, a policy that has been praised internationally as a success, increases the grounds for optimism. Undoubtedly, the ideal outcome of the final critical review would be for the Committee to recommend the removal of cannabis from the list of controlled substances. If the UN, which has the power to strengthen or relax international controls, were to decide to change the current status of cannabis within international law with its reclassification, it would give green light and freedom to member states to push their own reform efforts and to move forward on the path leading to cannabis legalization and that of its derivatives once and for all. The post A Step Closer to Cannabis Reclassification: The WHO Sends Its Conclusions to the UN appeared first on Sensi Seeds Blog.